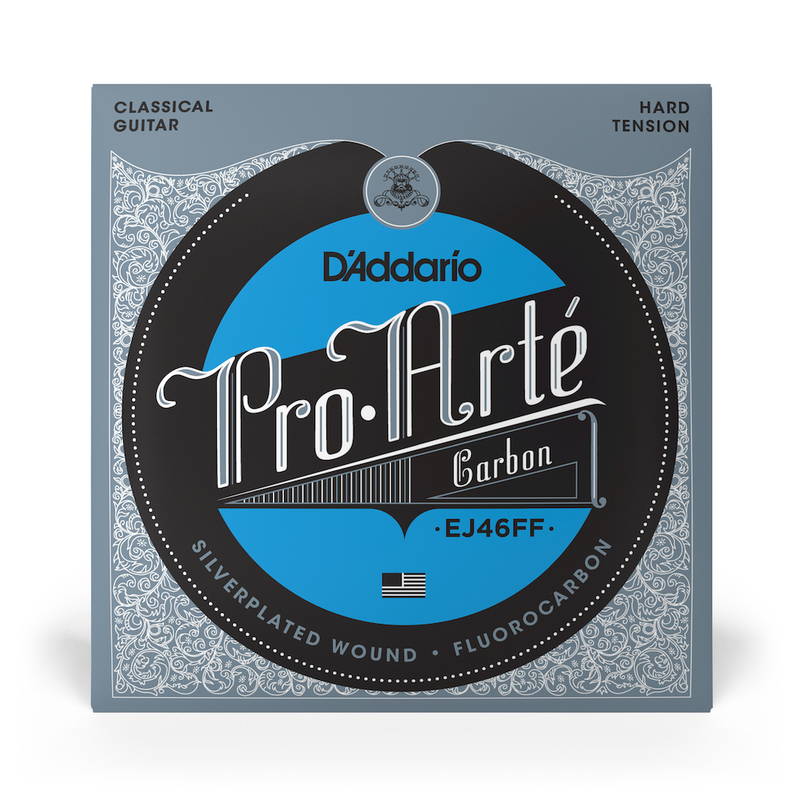 Introduced and highly anticipated in 2014, D'Addario released their first CARBON set! Carbon strings have proved themselves among the most notable players. Their quick attack and great projection will pair well the with basses. After testing, we at Strings By Mail feel they have a very warm tone compared to other carbon strings. Dynacore basses are winded using a revolutionary technique with a flexible composite core. Players who prefer rich tones along with projection will favor these basses. Dynacore basses are very powerful with very present overtones. The bass strings have a very supple, elastic quality to them rather than the typical stiff feel that many bass strings have. Just a note: these basses are not the same as the ones found in the Composite or EXP sets, those are very different in sound. The Dynacore basses are slightly warmer than the Composites, and possess a much nicer, more neutral timbre compared to the very bright, mid-range focused Composites. There are only 2 set of strings I can stand on my guitars The EJ46FF are cheaper than the Hannabah Goldins I use on my Ramirez and they pair beautifully with my working guitar (Lo Prinzi) in my Therapeutic Music work. I am a therapeutic musician and use my LoPrinzi most of the time in my work. My go to strings have been Hannabach Goldins which I still use on my Ramirez, but I've been using the Pro Arte Carbons on my LoPrinzi for the last several months: They are cheaper than the Goldins and still provide a mellow, clear tone that I look for when working with patients. These strings I liked a lot, especially the first ones, E, B, G, they have a very sweet sound, I always recommend them.